The rise of e-books and online learning has raised the enthusiasm of many in the academic publishing industry. However, shifting to digital also raises the need for data in order to track metrics under the e-model. Digital content also requires new metrics to track such as turnaways. With the rising number of metrics to track in regards with the shift to digital – the need for data is becoming much more essential for academic publishing. Scholarly publishing is a rapidly growing field in nations such as China and India. 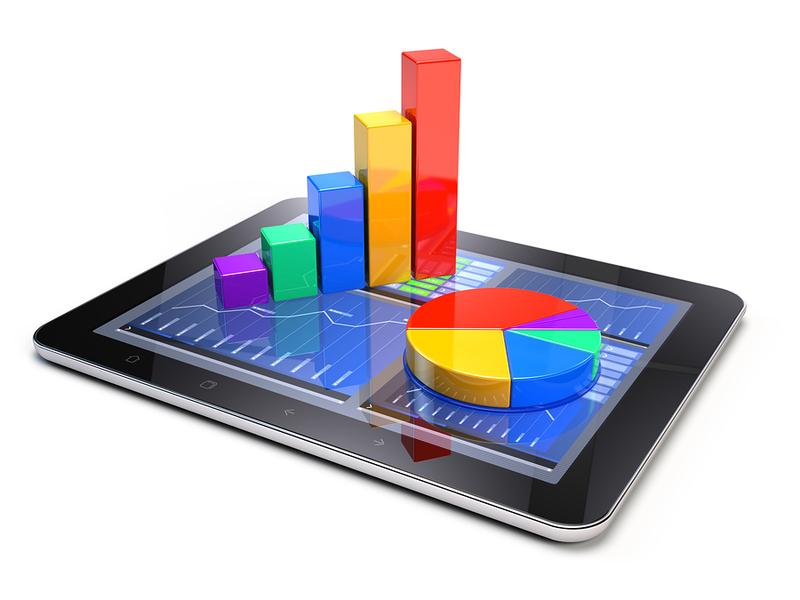 With these growing opportunities, data analysis has a pivotal role to play. When it comes to licensing such new customers on a global scale, publishers have the choice to use data analysis in order to analyze the potential of new opportunities and further use data insights to observe changing demands of new journals. Further sales and marketing efforts within new locations increase the demands for data insight as well. Utilizing social media is becoming a necessity within academic publishing. Scholarly publishers have created a strong presence on sites such as Facebook, Twitter, and Tumblr. However, it is important to understand that social media marketing should be targeted properly. As a result, data analytics become even more essential in order to refine social media outreach. Without data, social media efforts would be aimless and would not reach the most appropriate audience. Have you experienced the rising need for data in scholarly publishing? What are your experiences in using data for your business? Email us about your thoughts and experiences at social@redlink.com – we would love to hear from you!